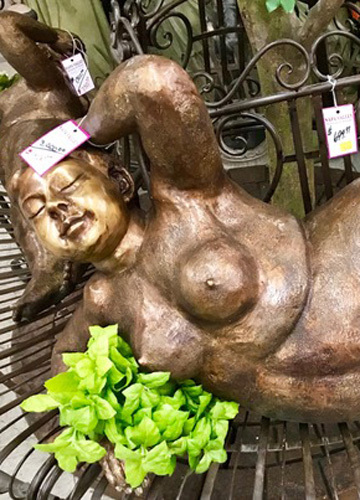 Fountains & Statues » Your garden or landscape will become a showplace! If you are looking for garden fountains, you are sure to find them here. We offer a versatile range of garden fountains in both traditional and contemporary styles. 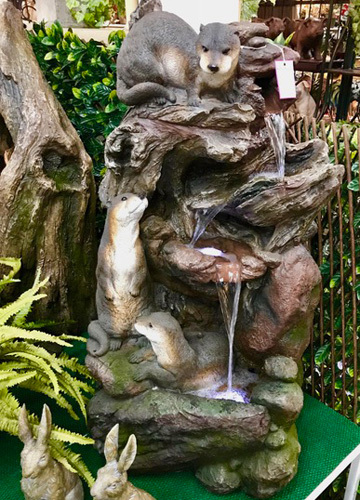 With our extensive range of garden fountains, the creation of a wonderful garden water feature is limited only by your own imagination. 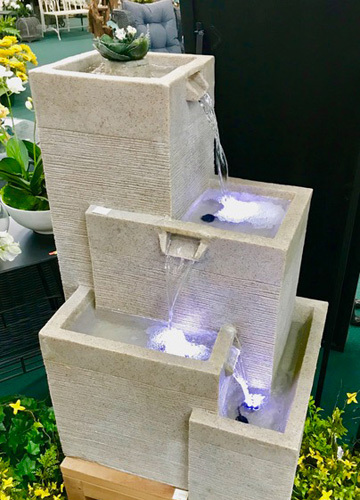 A well designed and carefully situated garden fountain from Napa Valley Pottery & Floral will enhance the smallest of gardens. Fountains can create different moods, from tranquil and relaxing to alive and vibrant. Whatever the choice, garden fountains require careful integration into the garden scheme to create the optimum effect. Many different finishes and styles.